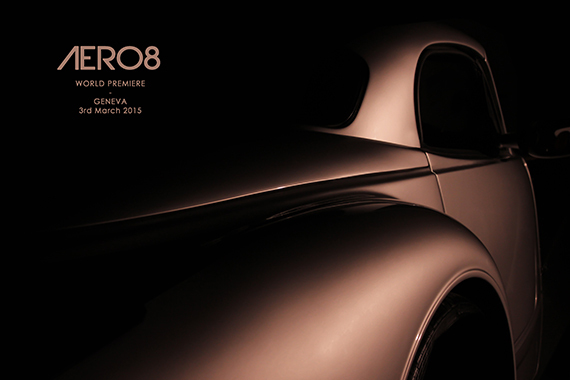 We are excited to announce that the 85th International Geneva Motorshow 2015 will play host to the world premiere of a new Morgan. We look forward to sharing further information with you over the next few weeks. Visit www.morgan-motor.co.uk for the latest information.